Reassurance shield after the MD 610 junction. 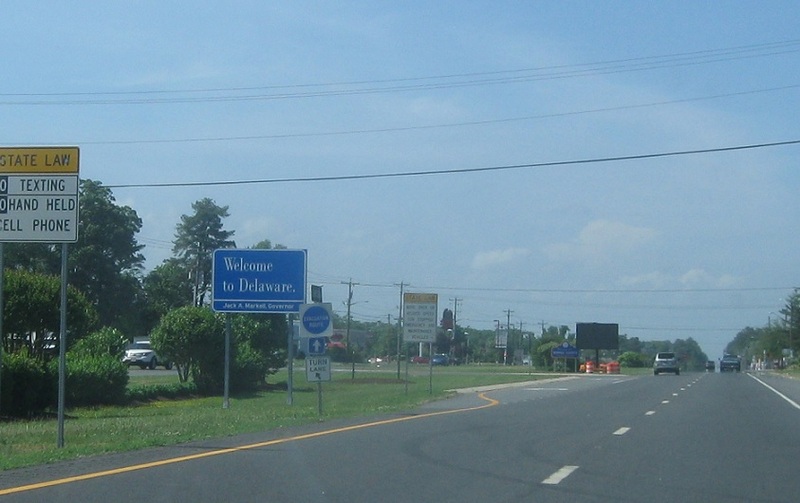 Just after that, we’ll enter Delaware! 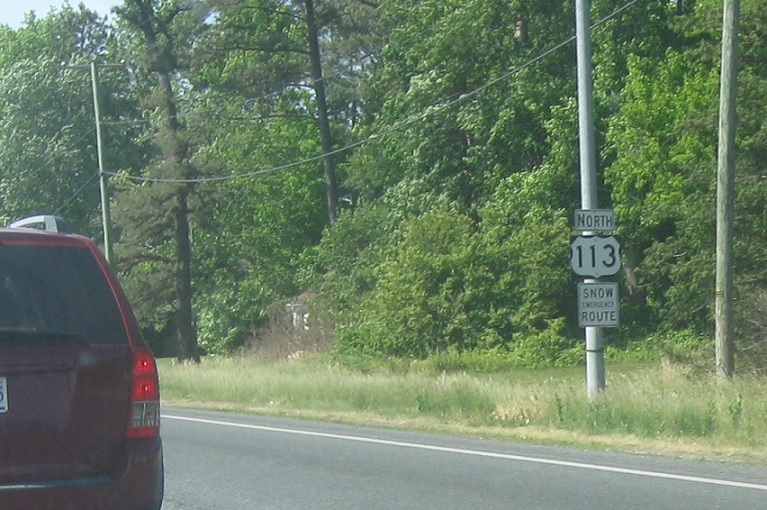 US 113 heads up to Milford.